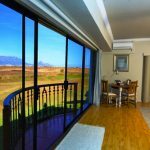 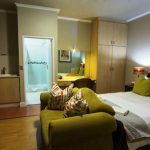 Casa Mia guest house in Table View provides luxury B&B Accommodation only 20 minutes from Cape Town & 3kms from the beachfront. 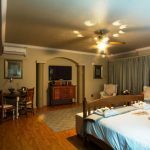 The guest house is situated on the border of the Rietvlei Nature Reserve with its abundant bird life where you will be able to watch flocks of flamingoes, pelicans and a myriad of waders as well as other bird species frequenting our backyard. 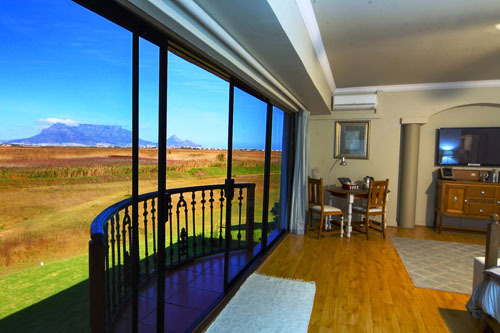 We also have a magnificent uninterrupted view of Table Mountain.